Home Blog REPTILIAN LIKE CREATURE CAPTURED IN BRAZIL!?!?!? REPTILIAN LIKE CREATURE CAPTURED IN BRAZIL!?!?!? 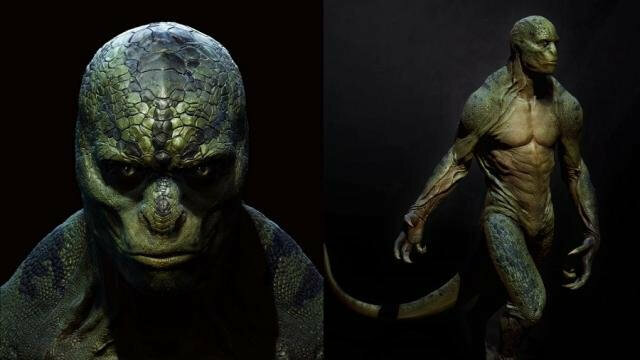 Could this actually be a reptilian, the elusive but most well known legend across earth! Two Brazilian cyclists stumble upon strange creature in cavernous mountainside! What happens next is stunning and very shocking! Enjoy! Next articleEsoteric Freemasonry: The 33rd Degree.